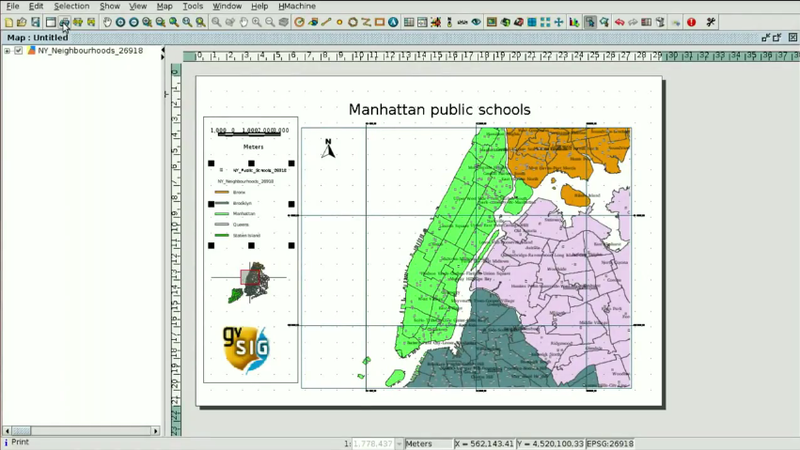 The video of the thirteenth module is now available, in which we will show how to create maps with the geographic information that we have in our views. The layout will be the document that we can print, or export to PDF or PostScript, and in which we will insert the views that we have created in our project. This entry was posted in english, gvSIG Desktop, training and tagged city council, layout, map, municipality management, pdf. Bookmark the permalink.